In this article we are going to be reviewing the best Egyptian quality duvet covers, that are currently available on the UK market. These "Egyptian" style covers shot to prominence, mainly down to the fact that they are used by many of the better hotels. As more and more people have started to take and enjoy holidays, they have appreciated the real comfort, and indeed high quality of these very well made duvet covers., Those along with a set of Egyptian pillow cases, can make a real difference to the look of your bedroom, and also to the quality of a good night's sleep. As you may be aware, these sets are designed to fit different sized duvets, so always make certain when ordering, that you pick the right size to fit your particular type of bed. Like the actual duvet itself, the quality of the cover is also measured by a term called thread count, which I have explained just below. In simple terms though, the higher the better. These can vary quite a bit, but a good average price to look out for is around £25. For higher thread counts you will pay a little extra, but that is a good average price. Thread count in duvet covers can vary quite a bit from as low as 60 and all the way up to 1,000. The most popular duvet cover range is from around 300-400 thread count. To keep things simple, the higher the thread count, the softer the duvet cover will feel. So if you own a high thread count duvet, you should consider buying a similar quality for your covers. Which Brands Make Duvet Covers in the UK? As you can see there are quite a lot of these. You can buy duvet covers in the UK in a whole range of stores such as Debenhams, John Lewis, TK Maxx, Marks and Spencer. Argos, Dunelm and Tesco. You can also buy them online at Amazon and other online stores. If you have already bought your duvet, then you will know it size. If not, then our guide just below, should help you pick the right duvet size for your type of bed. We have also done a full article here on the Top 10 Duvets, currently available in the UK. There are a few different bed sizes available in the UK as I am sure you know. Let's have a closer look at those. Please note carefully that the ones shown below are those used by UK manufacturers and are the most common sizes. In the UK you may hear people refer to "Queen" sized beds and this can get confusing. That term is more used in the USA and Europe but not here in the UK. For example a King size bed in the UK is approximately the same size as an American Queen sized bed. To add even more confusion some UK manufacturers refer to a small double as a Queen bed. Stick to the ones that I have outlined above, and you will not go far wrong when buying your duvet and its cover. Now clearly, depending on the size of bed that you have will then determine the size of duvet that you want. So as long as you know the duvet size, you simple have to buy the right cover to fit that. With a single set you will get a cover and one pillowcase. For the double, King or Super King you will get 2 pillowcases. The basic idea is that the duvet should fully cover the mattress and lap over a few inches all the way around. This set is the highest rated of all the duvet sets, and also one of the more expensive at around £49.99 RRP. These are used in most 5 star hotels. It is available as a single, double, King and Super King. The single comes with 1 pillowcase, and the other sizes with 2 standard size (UK) pillowcases. It is made with combed cotton yarn spun out of Egyptian cotton fibres in 330 thread count. The duvet covers have hand sewn buttons and button holes and the pillows have an envelope closure. This duvet set is highly rate at 4.8 out of 5 stars by real life buyers. This set is available in this light blue colour, an ivory colour or a white colour. You get the duvet cover and 2 pillow cases. The duvet cover is closed with a zip. This set can be machine washed in cold water. 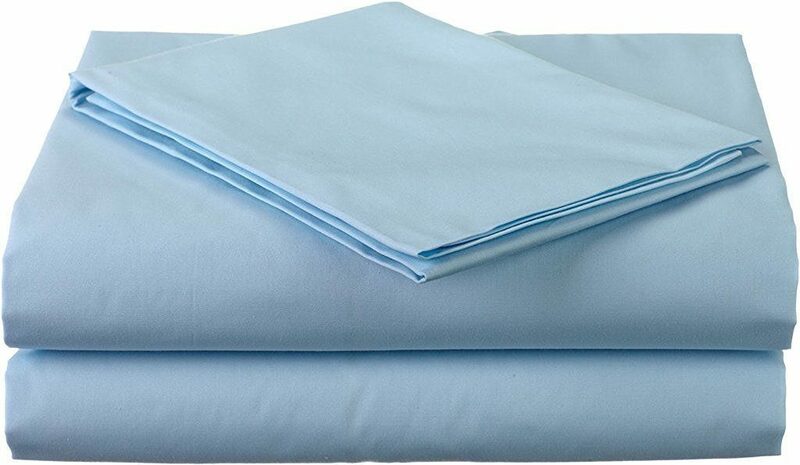 These are a very high 1,000 thread count that comes with a 100% money back satisfaction guarantee. This brand sells really well, and this set is priced just under £19, making it very good value for money. The set also attracts a high buyer rating of 4.5 out of 5 stars. Available as single, double, King and Super King. 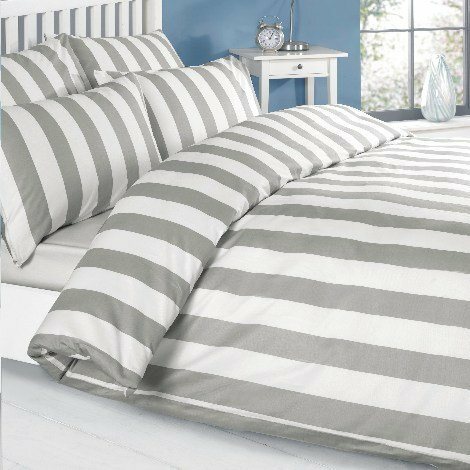 The set comprises of the duvet cover and pillow cases (1 case for the single) It has a high 400 thread count, and buyers really love the appearance of the stripe effect, which is a very classical and fresh look. 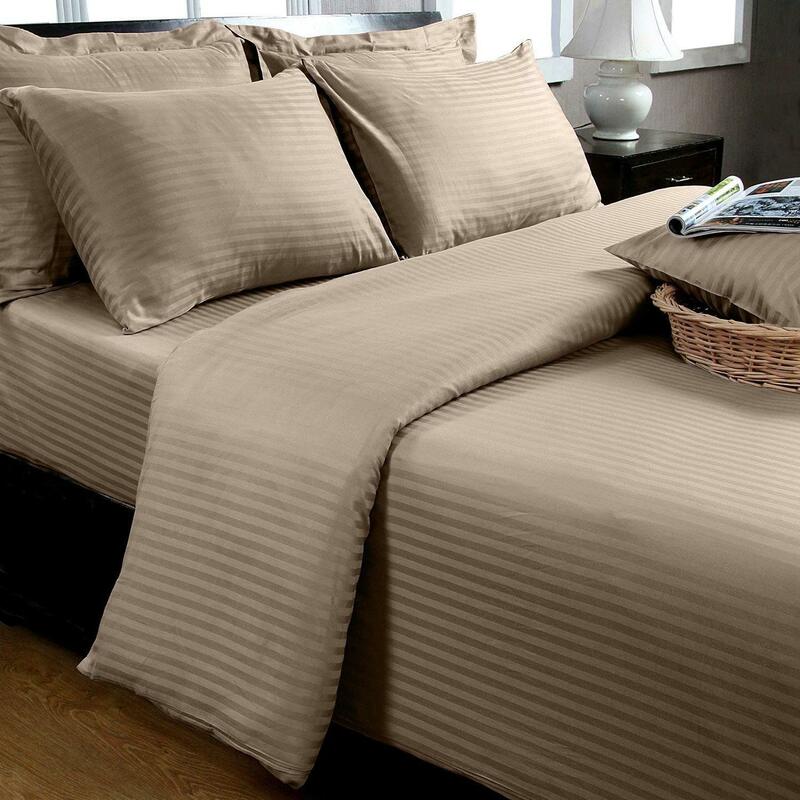 A lot of buyers seem to go for this stripe style of bedding. The grey and white stripe makes this a great neutral choice for many UK bedrooms. It is grey and white reversible and made from 100% cotton with a 200 thread count. It is machine washable at 30 degrees. It is available in single, double, King and Super King bed sizes. Another satin stripe choice in glistening white and again 100% Egyptian cotton. This duvet cover set rates as 4.4 out of 5 stars and is priced at around £21, so good solid value for money. 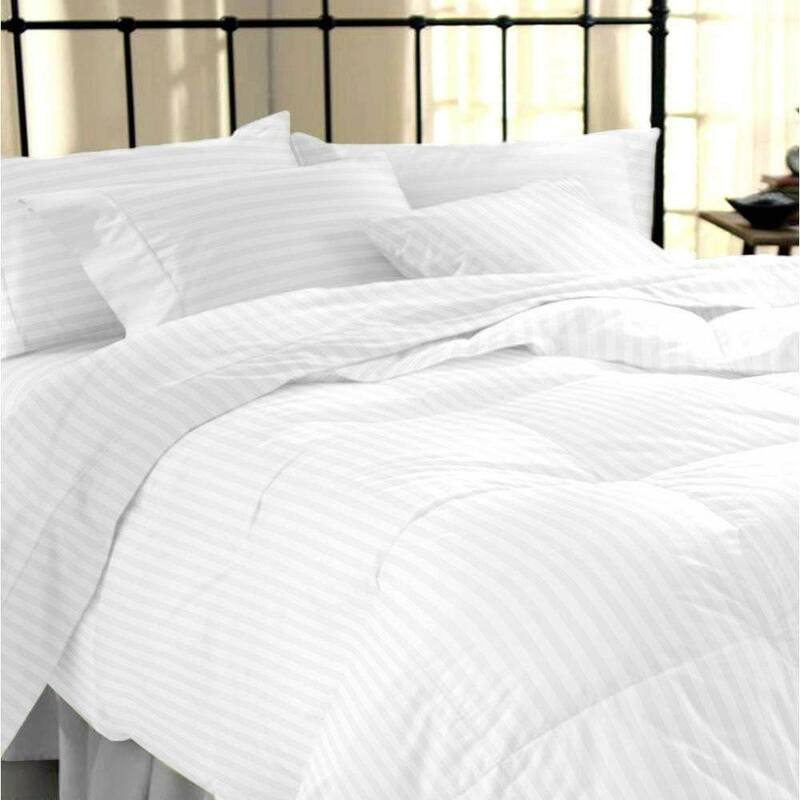 This duvet set has a 300 thread count and only available in the popular double size. 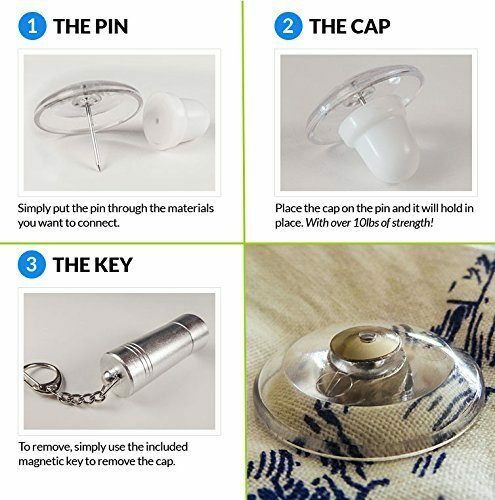 The duvet cover buttons together, and comes with pillow cases. The set is machine washable at 30 degrees. This one is certainly different in a black colour for those of you who prefer a much darker look. This set costs around £28, and gets high buyer ratings. This one sells quite a lot. It is 100% Egyptian Cotton Jacquard Duvet Cover that comes with a pair of pillowcases, all of which have a high 500 thread count. It is machine washable at 40 degrees and can be dried in a tumble drier. Another popular and neutral bedroom choice is this slate grey/white offering from Sapphire Collection. This set costs around £27 and buyers rate this as 4.3 out of 5 stars. If you like the chocolate colour for your bedding, then this duvet set from Hachette is worth a look. It has a lower 200 thread count. That said it is very well priced at just under £18, and buyers rate it as a 4.3 out of 5 star product. Only available in the double size. For all lovers of red in their bedrooms, this is a popular choice. The set prices in around £21 and buyers rate this as 4.3 out of 5 star product. This set has a 300 thread count and is available in double, King and Super King sizes. 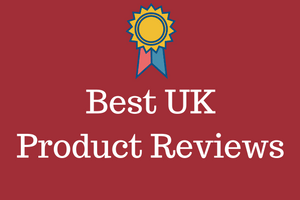 Priced at around £24 and with a 4.2 out of 5 star rating, this remains a popular choice with UK buyers. It is available as a King or Super King only duvet set. This one has a low 200 thread count and comes with matching pillowcases. The actual duvet should be washed and cleaned every 6 months and at least annually. The covers will need washed more often than that. Most makers of these recommend at least a monthly wash. The huge majority of these are machine washable. Only a few however, can be put into a tumble drier. If that is important to you, then always check before buying. 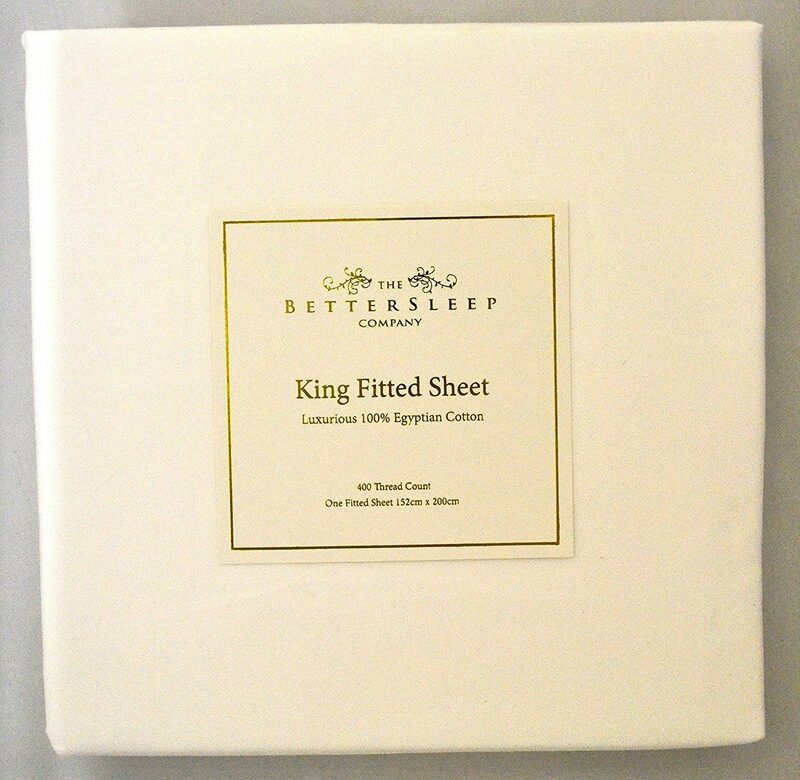 If you have an Egyptian quality duvet cover, and pillow cases, the chances are you will also want an Egyptian quality sheet for your bed. 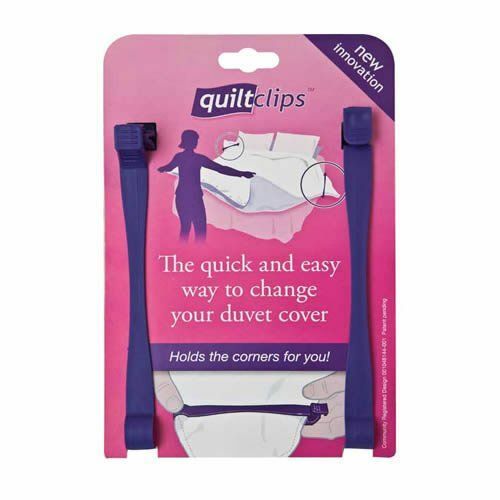 With this simple quilt clip, you can change your duvet cover, the quick and easy way. Simple to use and get this chore done with ease. Pinion pins is a new magnetic pinning system that allows you to attach materials together and have them stay fast.